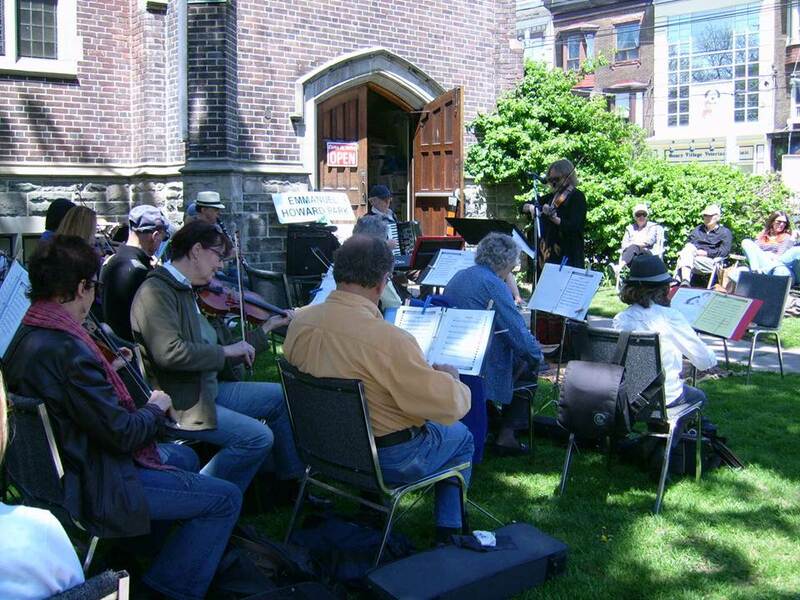 Join Us for WORLD FIDDLE DAY Toronto, on May 17, 2014! Calling all fiddlers — pros, amateurs, teachers, students — and all enthusiastic listeners and lovers of world music! 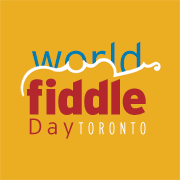 Join us on Saturday, May 17, 2014 as we celebrate WORLD FIDDLE DAY 2014, TORONTO-style, with a day of fiddle music from around the world. Stay tuned to this site for all the details — including sheet music, mp3s (audio files), video tutorials and more! Weekly practice jams to learn the tunes begin in February.